The pinto reared, deadly forelegs that could have killed me in an instant striking the dusty air, more warning than attack. But I felt his banked anger, sensed his hidden fear. Half black, half white, a mutt like me, this warrior pony spoke to something deep inside me. I shivered, knowing in that instant I’d met my match, my self . . . my spirit animal. Hamp Gambrell arrives at an elite private school with a chip on his shoulder and a hole in his heart. Half Navajo, half white, he never fit in on the Rez but now that his girlfriend is dead—he was driving, drinking—he doesn’t fit in with himself. His dream of being the first Navajo to become World All-Round Rodeo Champion has never seemed so far away. 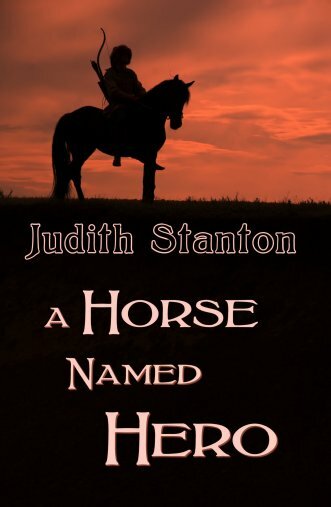 The Navajo trickster Coyote is shaking him in his teeth, but at least the school has horses, including Hero, a trouble mustang as hurt and angry as Hamp is. 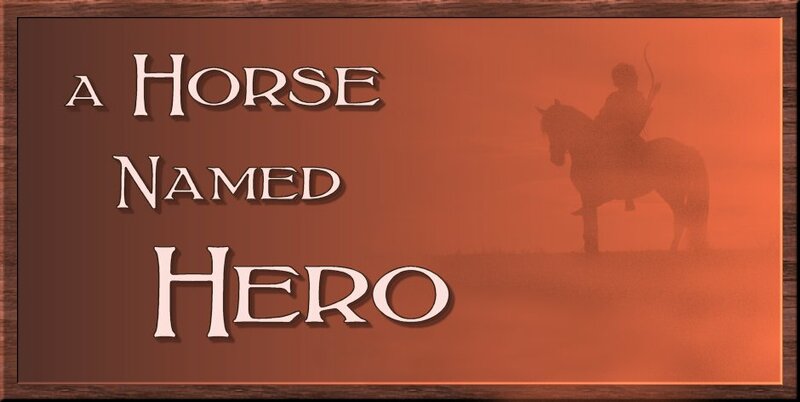 Can he rescue Hero and keep up in challenging classes, while he grieves The One Who Died, whose name he must not, by Navaho tradition, even say? And what of the melting pot of students—a poor little rich girl whose horse, Quit Bucking, bucks; a foreign roommate obsessed with Hamp’s Indian heritage; and a scared lonely Japanese girl who looks like his dead girlfriend? Haunted by her death and lost without his grandfather’s wisdom, Hamp struggles to restore his inner harmony, which the Navajo value above all. Coming soon from Cat Crossing Press.